This lightweight and compact pouch features a croc design for stylish look. 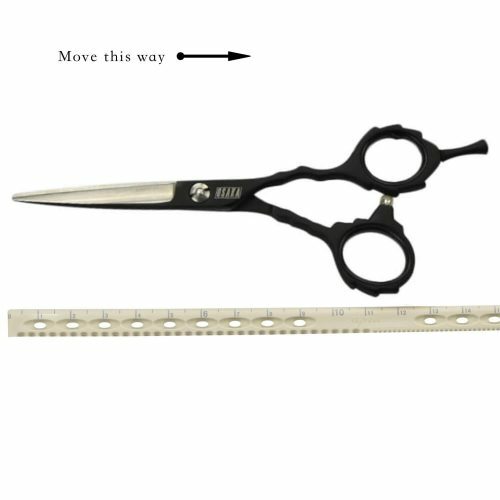 Fits 5 scissors and a comb comfortably. Adjustable belt to fit all sizes allows the pouch to be worn on the hip or on the shoulder. Shipping is offered on this item. Which Problem do we Solve ? How do We Solve It ? Which Sizes Fit You ? 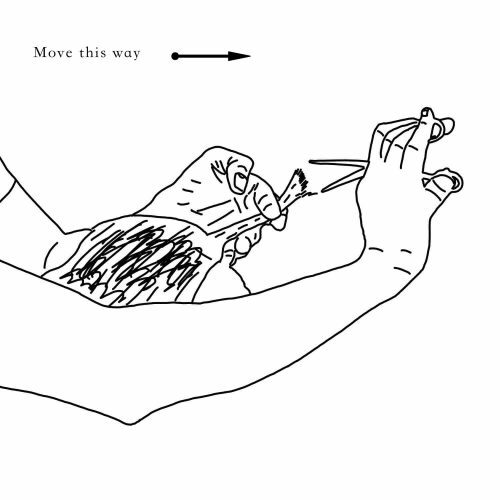 Point-cutting requires different positions but one of the most common posture is to raise the hair with one hand and elevate the other to cut. 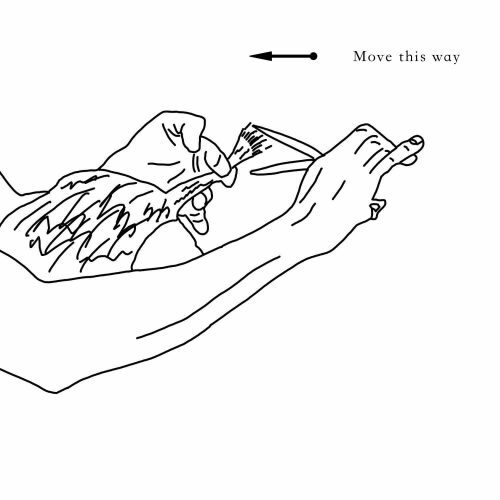 This elevation can lead to pain and strain in the arms. 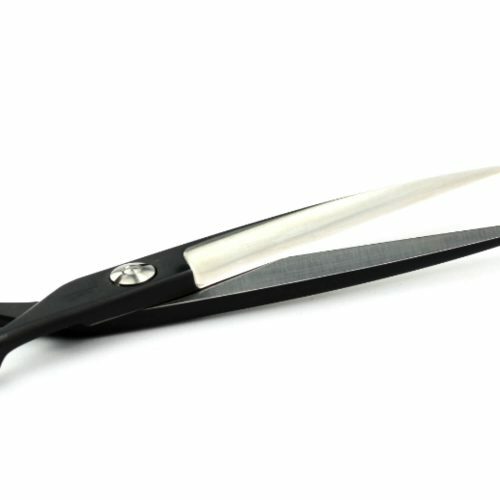 Curved Shape Scissors - What Is So Good About It? 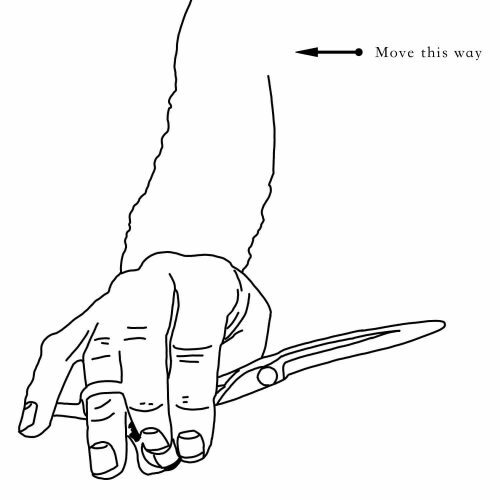 Arm elevation strain can be resolved by curved shaped scissors. 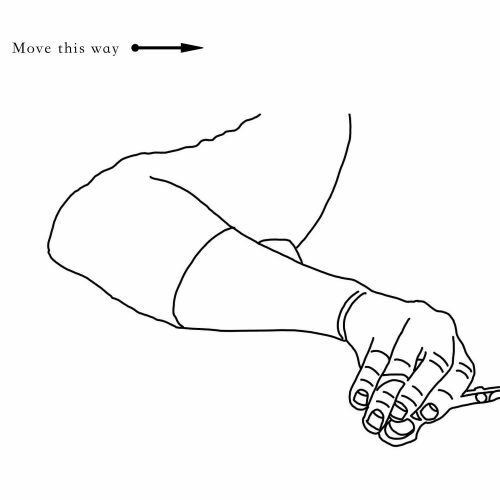 Ergonomically designed, your elbow and shoulders will be lowered and your wrists will maintain a straight position. The Zeta handle is 3D ergonomic as it consists of a small indentation which allows your thumb to manoeuvre easily. 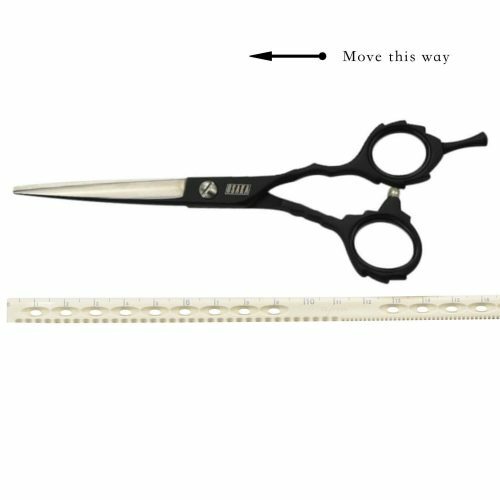 Offset handle are great but what makes the Osaka Karasu stands out as a great hairdressing shears is the thin and pointier blade allowing you to cut in sensitive space (around the ear and on the neck). 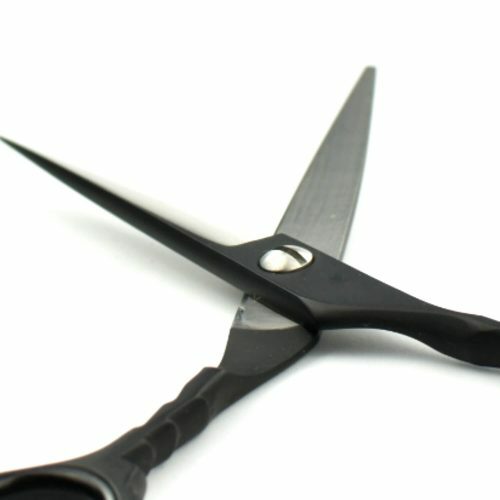 On top of this, the blade is not too thick, easing scissors over comb and men’s cut. That’s what differenciate the Osaka Karasu 5,5 inches and the one with 6,0 inches. Although, it sounds small, 1 additional centimeter can be deadly to your finger when point-cutting… but can be a great help when cutting base line (longer blade = less effort and a straighter cutting line).